The Ancient Greeks believed in different gods and goddesses. It is always fun to learn more about these mythological characters. 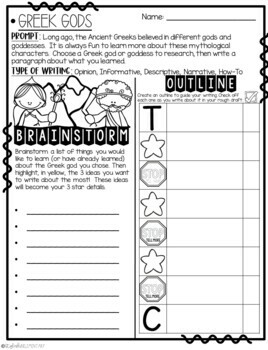 Have your students choose a Greek god or goddess to research, and then write a well-developed paragraph about what they learned by utilizing this Step-Up Paragraph Packet. **2 QR codes and a short list of Epic! 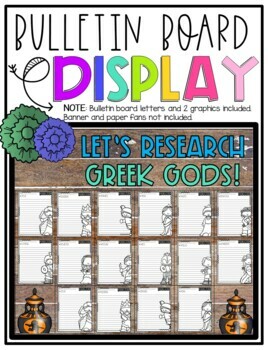 book titles accompany each Greek god research sheet in order for students to conduct research in a safe way. The Agora: After learning about the agora in Ancient Greece, have your students recreate their very own agora with this hands-on lesson! Ancient Greece Fact Files: Throughout your unit on Ancient Greece, students will take notes to study for their unit test. No Prep, just Print! It's Ancient Greece! 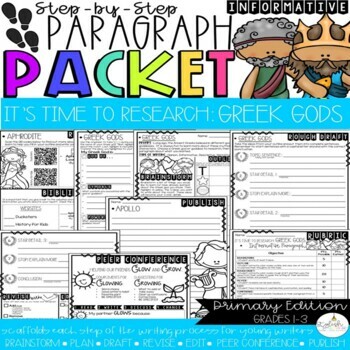 Paragraph Packet: After learning about Ancient Greece, have your students write a well-developed paragraph about all they learned. I'm a 2nd Grade Core Knowledge Expert! Throughout all your Core Knowledge units, have your students show their pride in what they are learning by wearing these fun unit themed headbands, swag tags, and bravo bands! 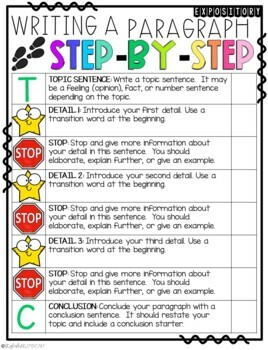 2nd Grade Core Knowledge Paragraph Packet Bundle: After each unit of study, have your students write a well-developed paragraph about what they learned.